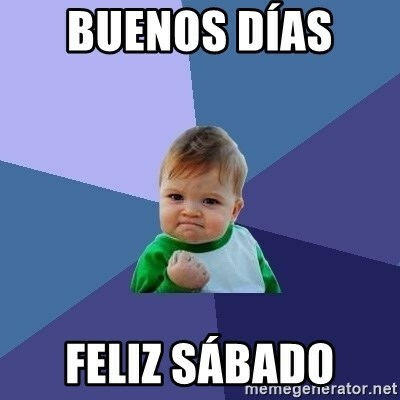 Create a new Success Kid image! Ya destape un vino x ti...Salud. last day of work... ever!